Braccioforte is a small family owned company based in Adelaide, South Australia. 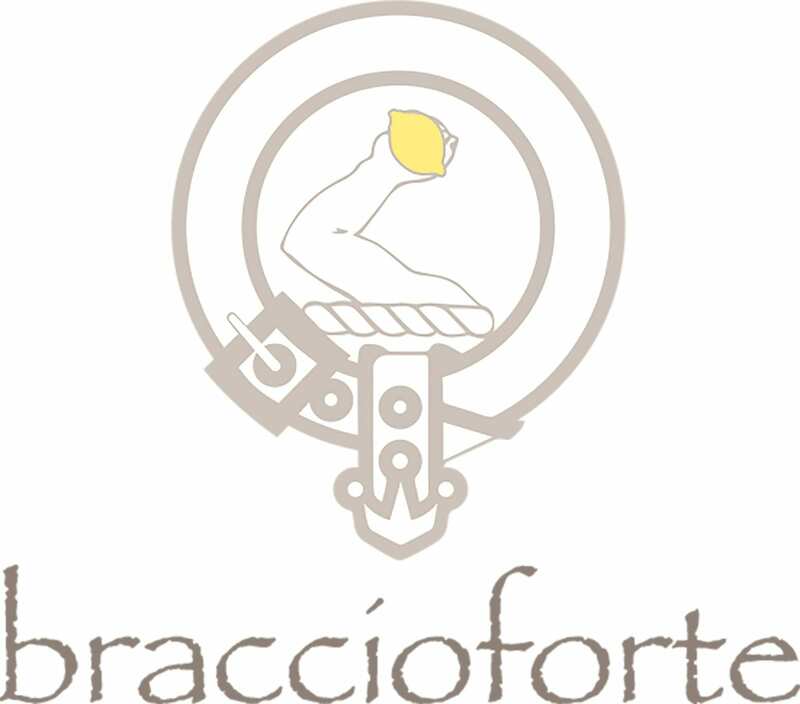 The Armstrong family returned to Australia after many years living in Italy to find that the high quality Limoncello they had grown accustomed to was not available in Australia, so they founded Braccioforte to share their experiences of the finest Italian liqueurs. Braccioforte produces small batches of Italian style liqueurs without compromise to quality, using the freshest, highest quality ingredients – SA citrus and QLD sugar cane based spirit (gluten free).